Wyrd Miniatures. 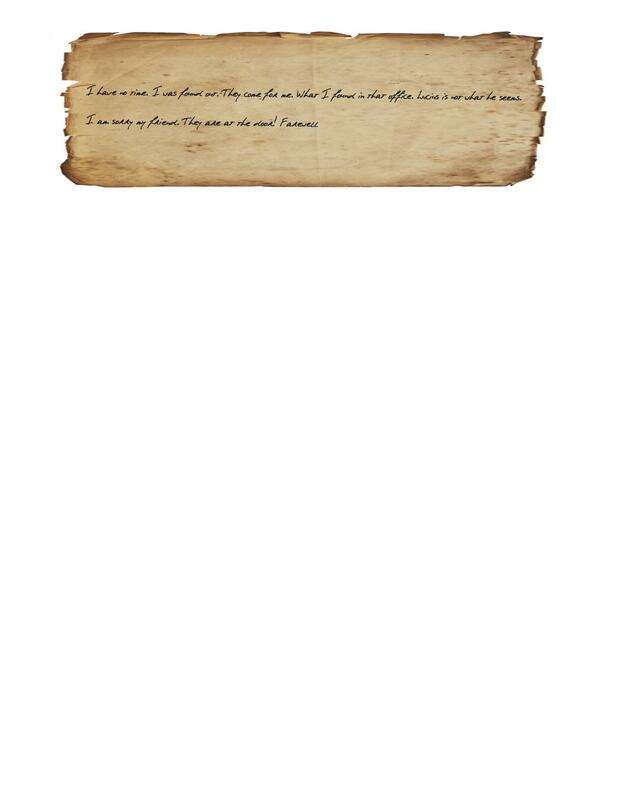 These are images of the missing files for Chronicles 10. This is hidden letter 8.